Lately I’ve been doing a lot of meal prep on the weekends after picking up our CSA box because if I don’t, some produce is likely to spoil by the end of the week. 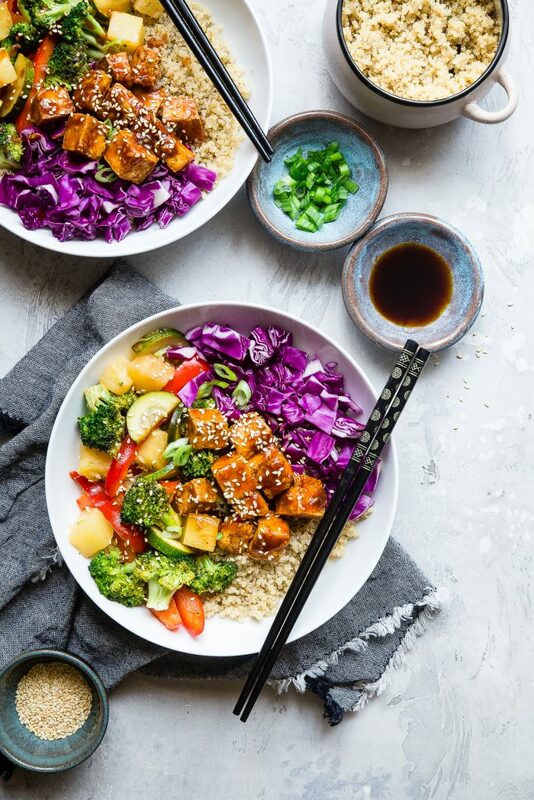 These Korean Barbecue Tofu Meal Prep Bowls can be divvied up into individual containers for grab-and-go lunches, or you can prepare each component, put them in the fridge separately, and assemble in individual bowls for dinner. Or eat it right away! That works too. You can easily switch up the vegetables based on what’s in season and what you have on hand, but whatever you do, don’t skip the sauce. It’s based on a recipe I found in Cooking Light many years ago and it’s my go-to Korean barbecue sauce. The store-bought options I’ve tried have been way too salty for my liking, so I much prefer making my own. 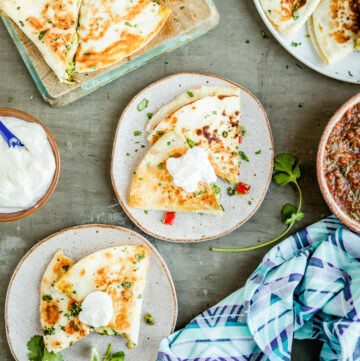 The other bonus of making it yourself means you can tweak it to be sweeter, spicier, or make any other adjustments your heart desires. 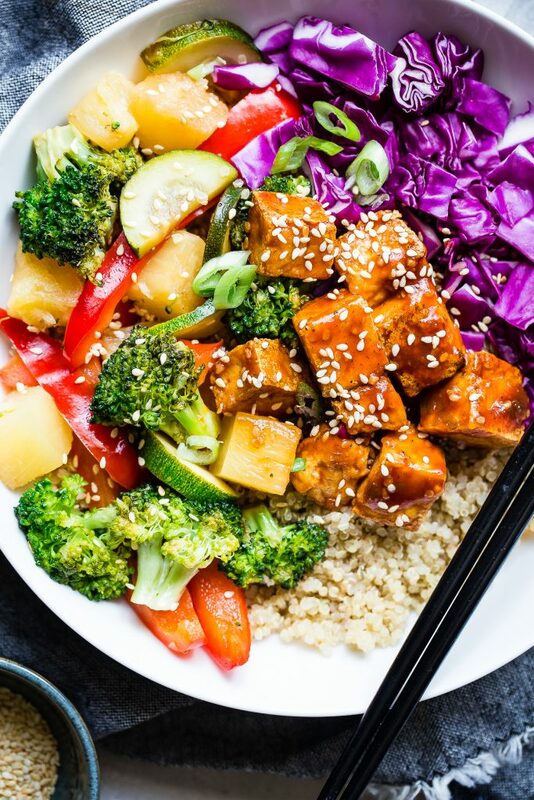 While the tofu and stir-fried vegetables are the stars of these Korean Barbecue Tofu Meal Prep Bowls, you can’t forget about the grains and garnishes! I usually use quinoa in my meal bowls to up the plant-based protein, but brown rice, millet, or even rice noodles will work too. 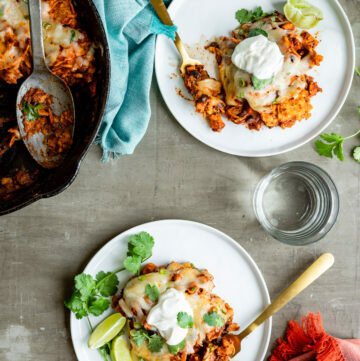 If you have kimchi in the fridge, add a spoonful or two for a probiotic boost, or just use shredded cabbage. A squeeze of lime juice over the grains and cabbage adds a bright flavor, and sesame seeds–well, I really just like the way they look sprinkled on a stir-fry. 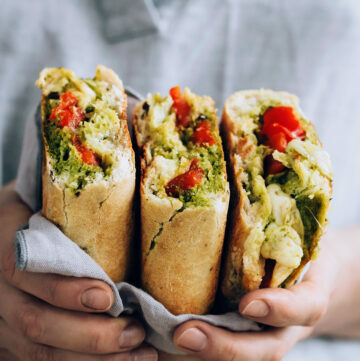 If you’re looking for more meal prep ideas, try these Cauliflower Falafel Power Bowls, Creamy Herbed Polenta Bowls, or Spring Buddha Bowls too! 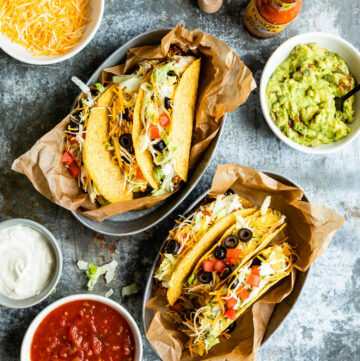 A sweet-and-spicy sauce makes these meal prep bowls totally crave-worthy. Combine the ketchup, vinegar, tamari, sugar, sesame seeds, Gochujang, black pepper, onions, garlic, and ginger in a small saucepan over medium heat. Stir in the sesame oil and set aside. Heat 1 tablespoon of avocado oil in a large non-stick skillet or wok over medium-high heat. Add the broccoli and stir fry for 1 minute. Quickly pour the water into the skillet and cover; let the broccoli steam for about 2 minutes, or until bright green and tender. Add the zucchini, pineapple, red pepper and soy sauce to the skillet. Cook, stirring constantly, 3-5 minutes more, or until all the vegetables are tender without being mushy. Divide the vegetables into 4 bowls and wipe the skillet clean with a paper towel. Return the skillet to medium-high heat. Add the remaining avocado oil and swirl to coat, then carefully add the tofu (some oil might spatter!). 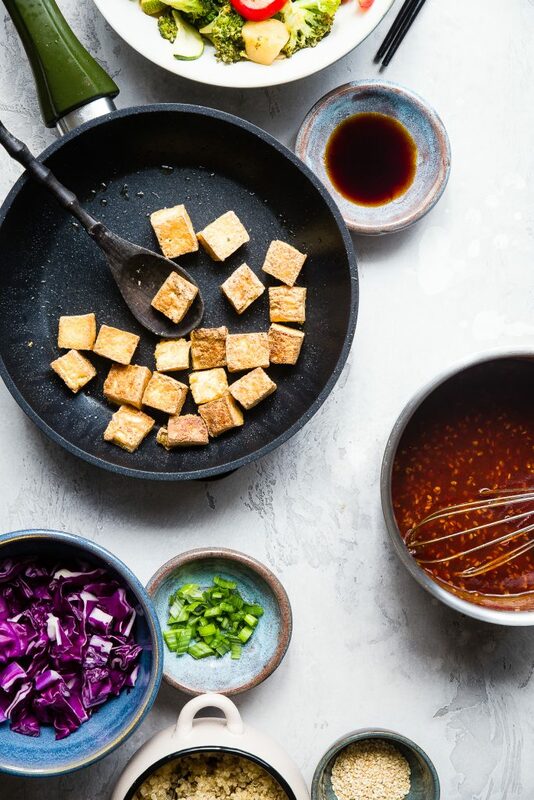 Cook the tofu until lightly browned and crisp on all sides, turning occasionally, 8-10 minutes. 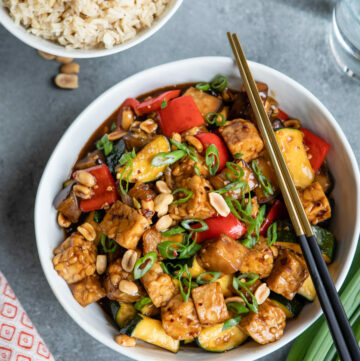 Pour 1/2 cup of the Korean barbecue sauce over the tofu and toss to coat; cook 2 minutes more, or until the sauce has thickened and the tofu is evenly coated. Divide the tofu into the bowls, then add the quinoa and red cabbage. Drizzle the bowls with the remaining barbecue sauce and garnish as desired.